To play Nintendo Virtual Boy games you need to download Nintendo Virtual Boy emulator for your device. Our collection include 4 Nintendo Virtual Boy Emulators for different devices. 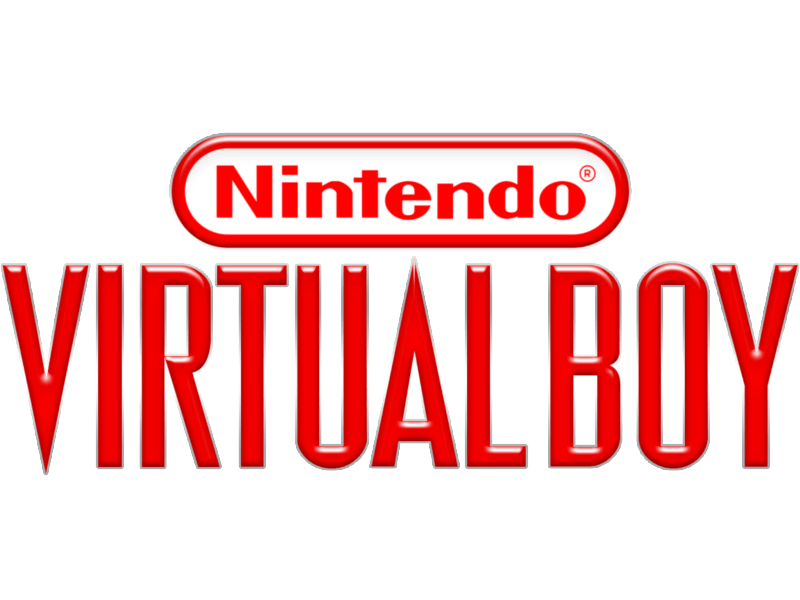 Download Nintendo Virtual Boy Emulator to play Nintendo Virtual Boy ROMS such as: Virtual Boy Wario Land (Japan, USA),	Mario Clash (Japan, USA),	Mario's Tennis (Japan, USA),	3-D Tetris,	Jack Bros.,	Teleroboxer (Japan, USA),	Galactic Pinball (Japan, USA),	Space Invaders - Virtual Collection,	Innsmouth No Yakata,	Bound High (Unknown) (Proto).